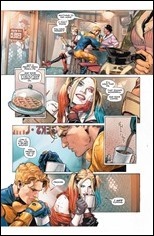 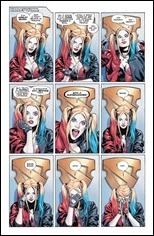 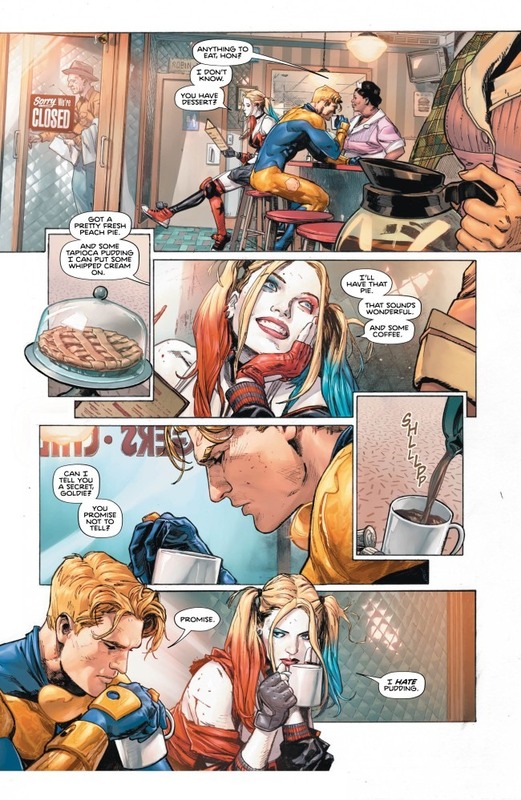 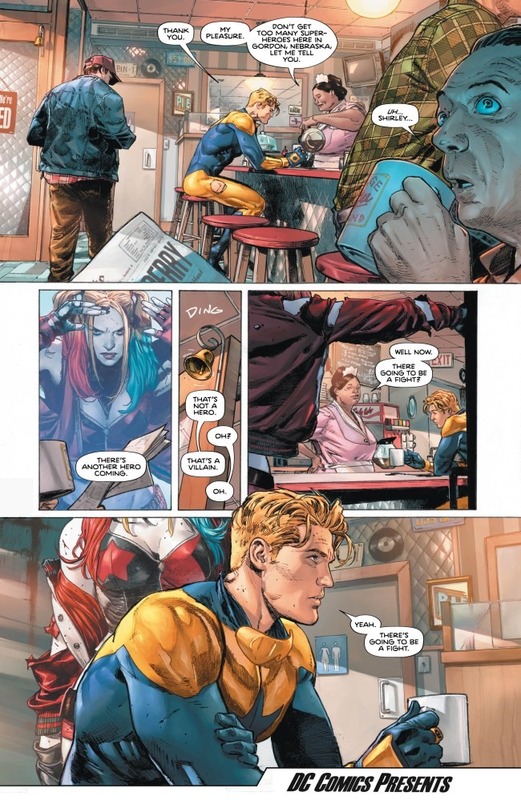 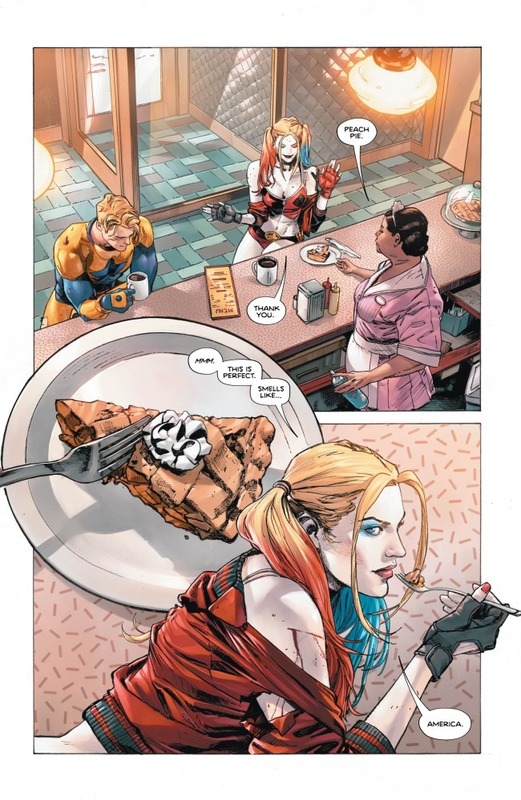 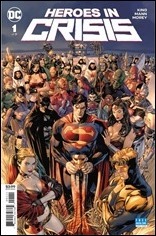 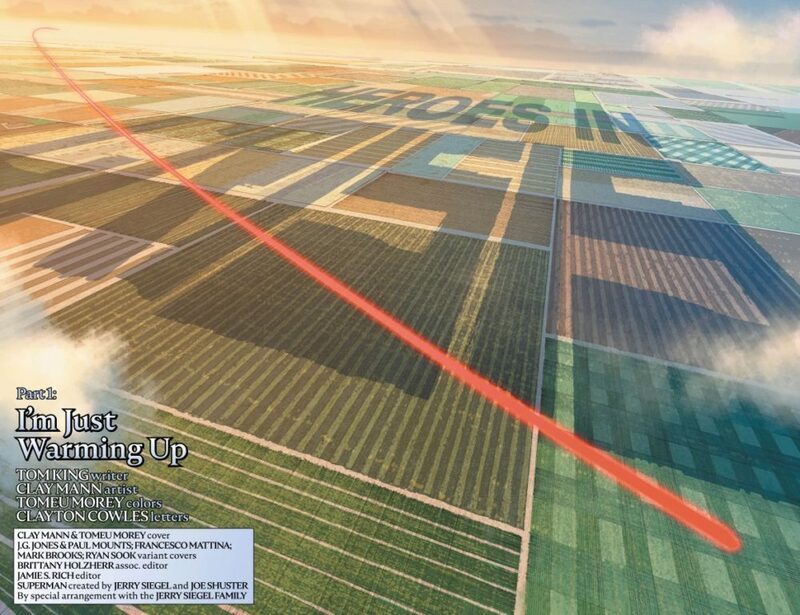 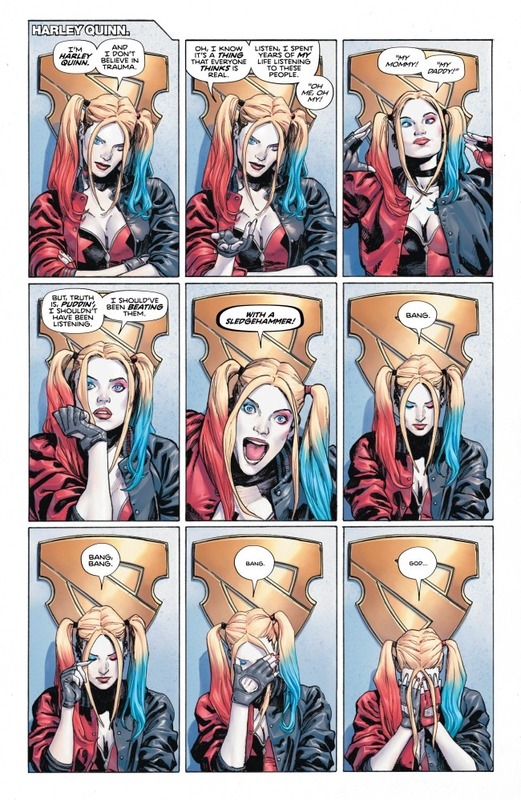 Here’s a short preview of Heroes In Crisis #1 by writer Tom King and artist Clay Mann, on sale September 26th, 2018 from DC Comics. 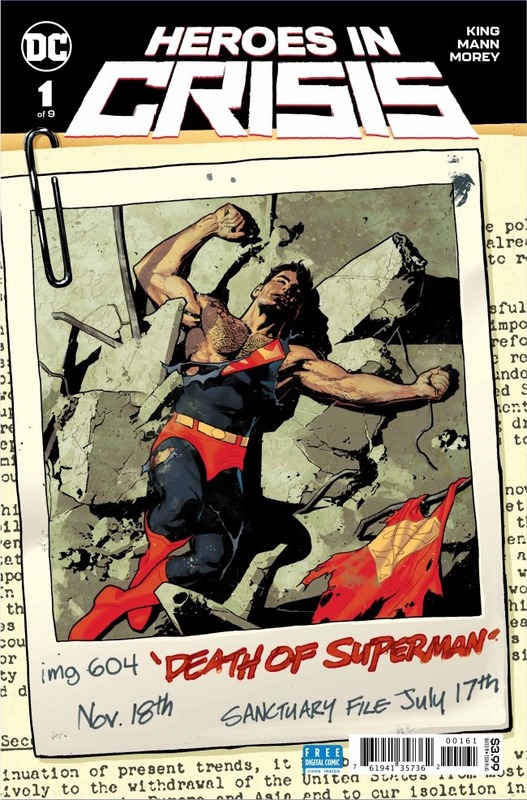 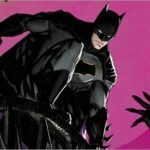 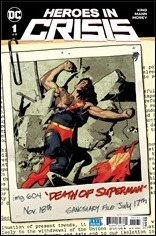 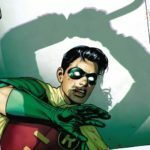 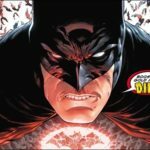 There’s a new kind of crisis threatening the heroes of the DC Universe, ripped from real-world headlines by C.I.A.-operative-turned-comics-writer Tom King: How does a superhero handle PTSD? 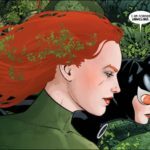 Welcome to Sanctuary, an ultra-secret hospital for superheroes who’ve been traumatized by crime-fighting and cosmic combat. 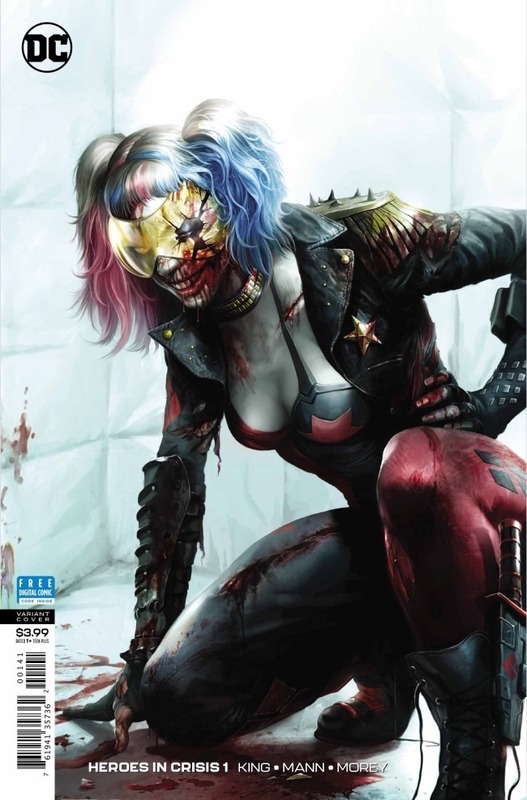 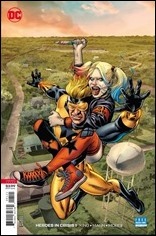 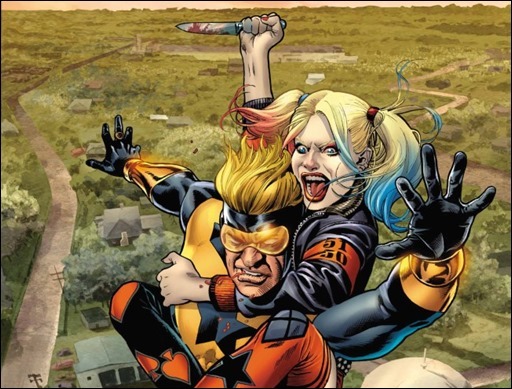 But something goes inexplicably wrong when many patients wind up dead, with two well-known operators as the prime suspects: Harley Quinn and Booster Gold! 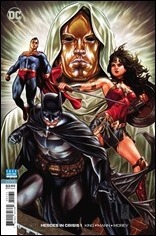 It’s up to the DC Trinity of Superman, Wonder Woman and Batman to investigate—but can they get the job done in the face of overwhelming opposition? 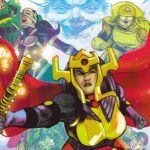 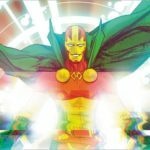 First Look: Mister Miracle #1 by King & Gerads – Coming in August!